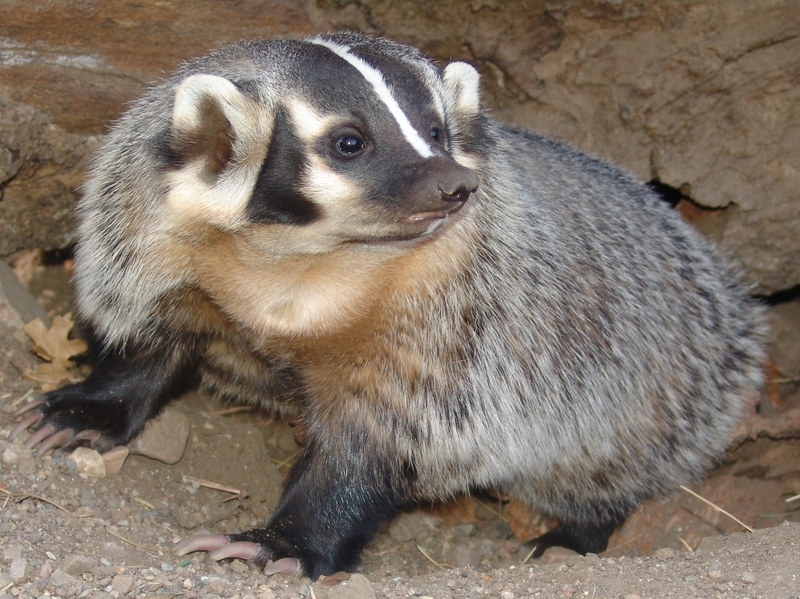 Badgers are omnivorous animals that have short legs and a lot of fur. 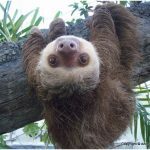 You could say that they are similar to look as a groundhog, opossums, and raccoons. When you look at them for the first time, you might not know be able to differentiate them. That is because they are too many features that are similar between them. Until now it was thought that the badger belonged to the weasel family. However, with the developments in technology, it has been found out from genetic evidence that they are part of the skunk family. They are part of the species of Taxidea, Meles, Mellivora, and Arctonyx. 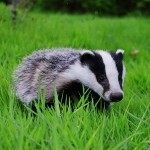 The animal got its name, badger, from Meles meles, which is a European badger. Though that remains unverified, the name might have originated from bêcheur which means digger, in French. A boar is known as male badger. Female badgers are called as sow. 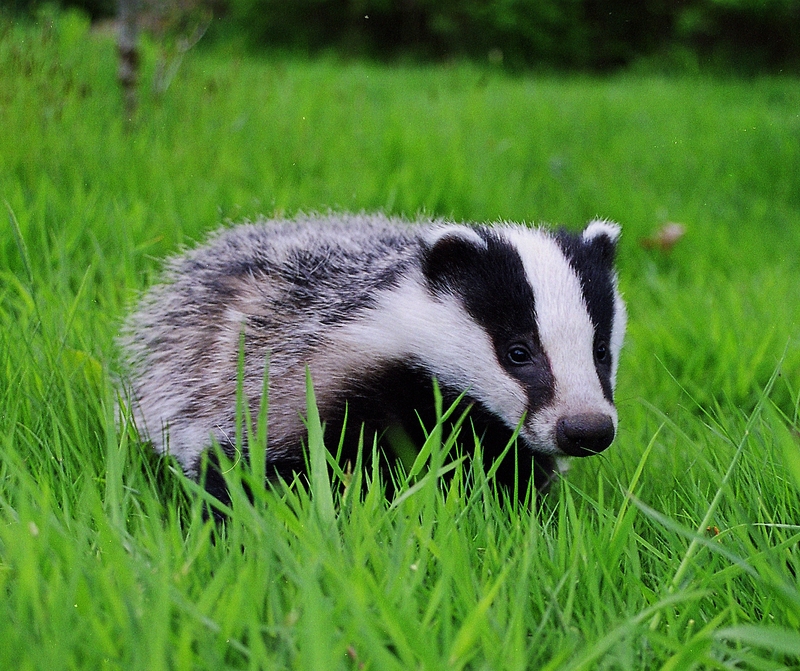 Young badgers are called a cub. Badgers roam about in groups that are known as a cete. It is also known as clans. 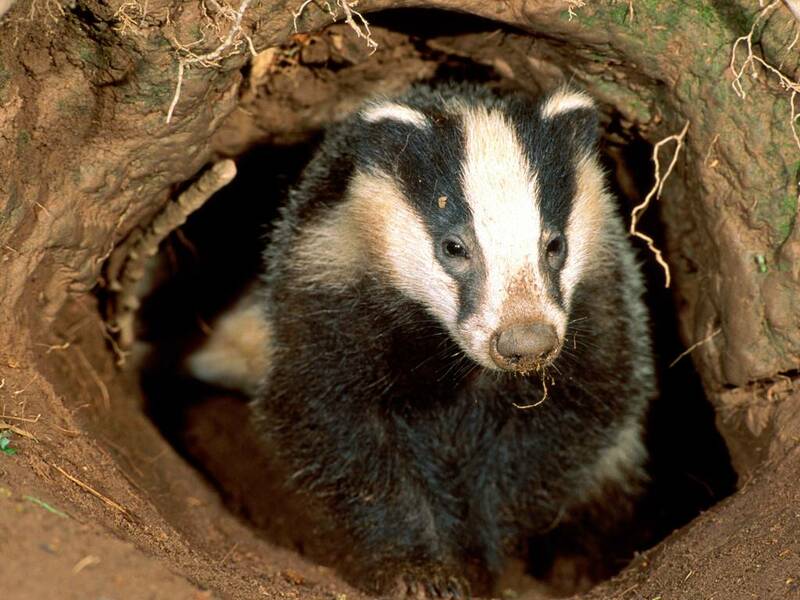 A sett is often referred to as a badger’s home. 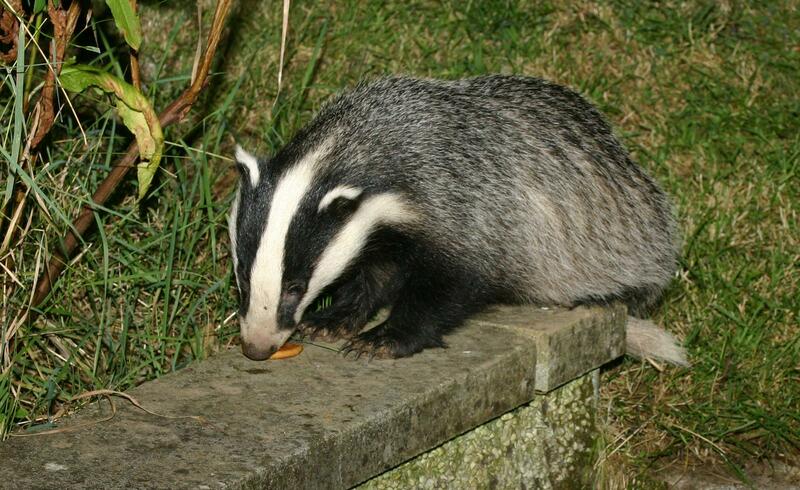 Since the badger comes small in size and shape, they are easy targets for humans. You can find many people hunting for badgers in many countries. Though in many European countries, hunting badgers have been prohibited. 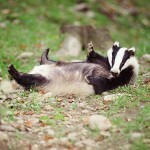 Badgers are short animals that come with bodies that are huge for a small animal. Their legs, though short are very useful for them in helping them to dig burrows. They have small ears and large heads. Depending on the species of the badgers their tails vary in length. The ferret badgers tail is 20 inches in length, the stink badger is less than 10 inches in length. Their tails are colored similarly to their body color. Usually their faces are dark colored and they come with gray colored bodies. Their stomach regions are light colored. 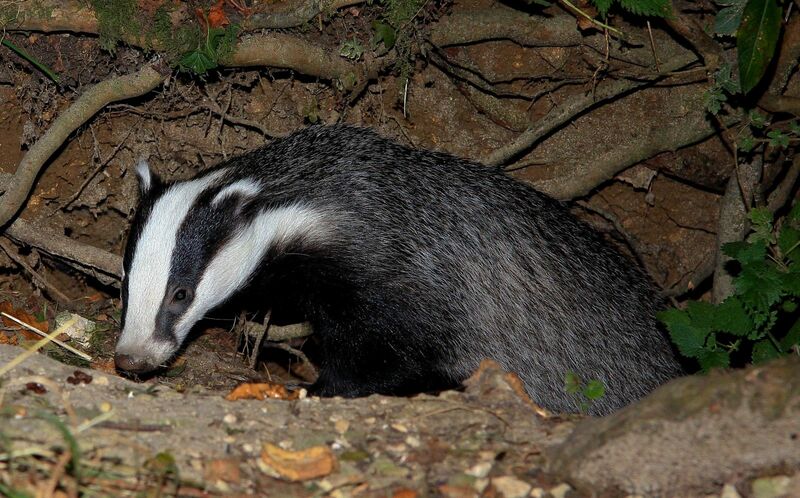 They grow up to more than 35 inches and taller amongst them are the European badgers. Others are smaller in size. 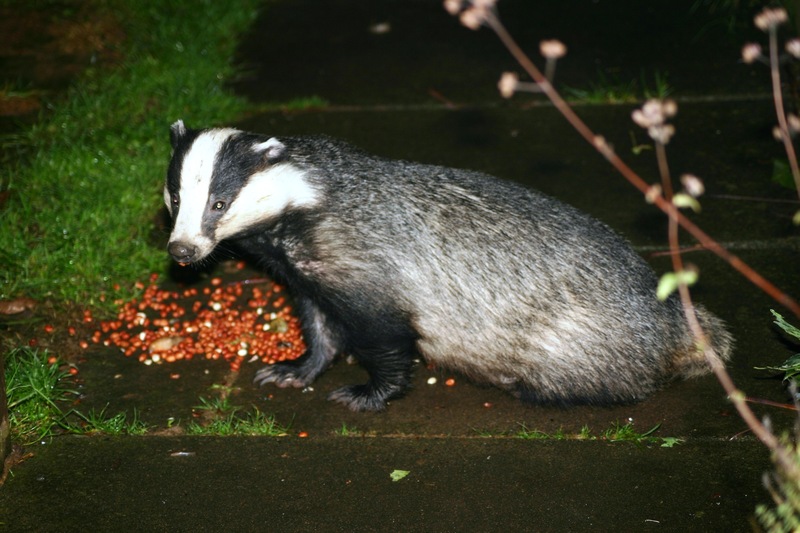 They weigh about 10 kg while European badgers can weigh about 15 kg. The most powerful part of their body is their jaw. This enables them to have a firm grasp on what they are holding firm. 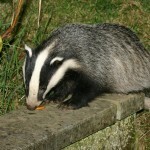 Badgers usually eat insects and earthworms. They consume fruits, small birds, and even reptiles. 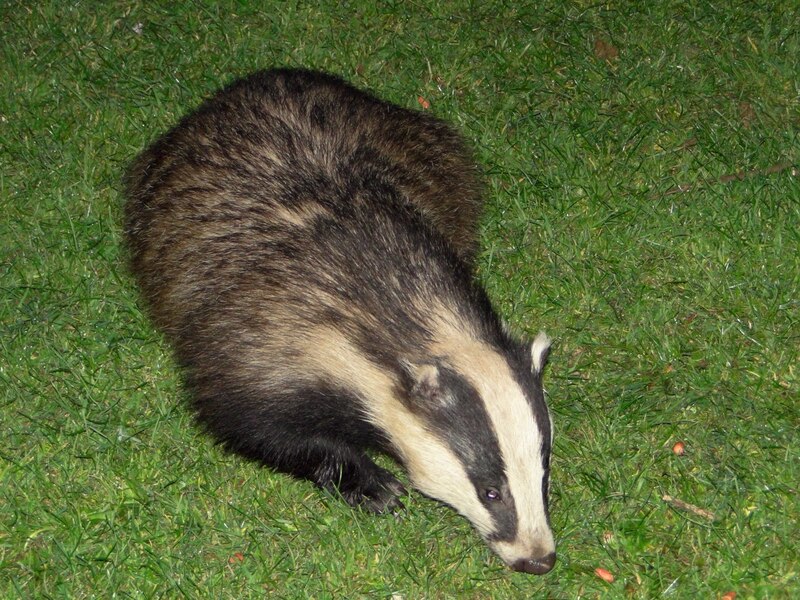 In countries like Spain, badgers are known to eat rabbits. In Africa, honey badgers live on honey. The badgers that are found in the United States in America are carnivores. They dig large holes in the ground to find their food. 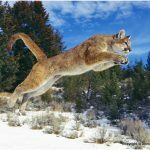 They can chase rodents with matching speed. When they have eaten fruits that are rotting they become intoxicated. 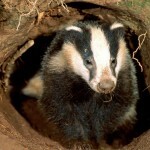 Badgers mate during the months of June and October However, the fertilization happens only in the month of December. Their babies are born after a few weeks during the month of February or March. A litter consists of few cubs. Badgers that are babies come in silver color. Female cubs take less than two years to breed, while males get mature by 2 years. The main predators for badgers are humans, coyotes, eagles, and dogs. The hair that grows on their skin is made for many commercial products like shaving brushes. This could be a reason, why they are being killed in large numbers in many countries. The hair is obtained from China. In Northern parts of China, where badgers create problems for crops, the corporations that are part of the village have the license to process their hair. Otherwise in other countries that are present in Europe, there is a ban on hunting badgers. 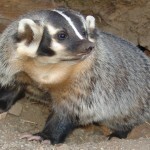 For Native Americans, badger meat was considered as a delicacy. During World War II, they were killed in large numbers for their meat. Today, in countries like Russia, badger meat is still taken. In France, the meat of badgers is used to prepare many food items. Badgers are nocturnal animals. They like to sleep in the day and search for food during the night. They make groups of around 15 badgers. They like to dig tunnels for rearing their young ones and take a rest there. You would be surprised to find out that their tunnels are lined with leaves or grass to help them sleep. Their feet are sharp and strong, which help them dig tunnels quickly. In fact, it is the fastest tunnel digger in the world. 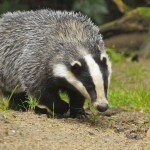 You would be amazed at some of the interesting facts about badgers. Their setts or homes are used for more than a 100 years. It is no wonder, that they use their setts for so long. 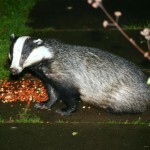 Cars are the major threats to badgers. In one year about 50,000 badgers get killed. That is a very large number. 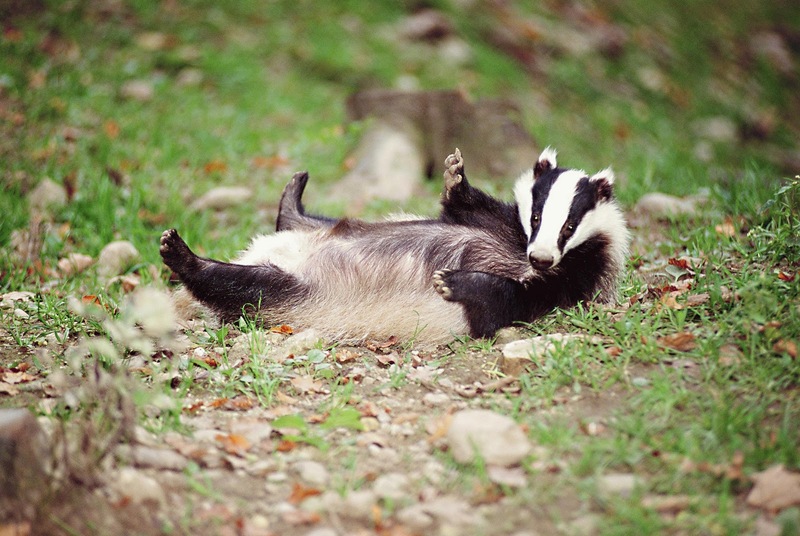 Did you know that badgers like to keep themselves clean? They use shallow pits to have their deposits in. 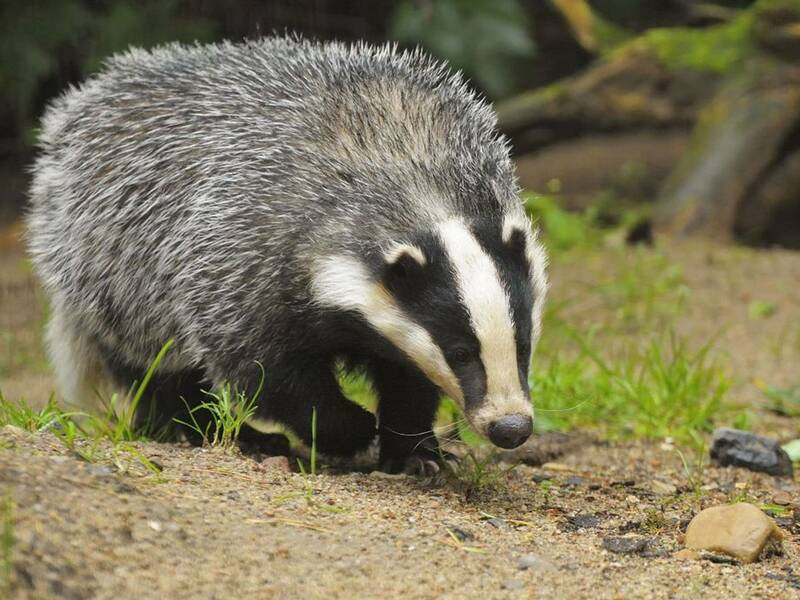 Badgers have excellent hearing and a strong sense of smell, which helps them find food, but their eyes are small and their eyesight is not very good. 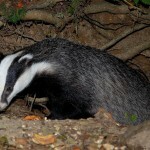 Since the Badger’s Act 1992, setts are fully protected and they must not be trapped and killed. 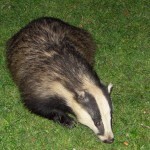 You can find many badgers in countries that are present in Europe. The largest numbers are found in Wales and England. They like to live in swamp lands. But, they can be found anywhere that is ideal with plenty of trees. You can find them in any kind of area, whether it is a jungle or even in your own neighborhood. 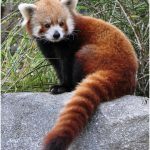 They can be found in many countries that are present in the United States of America, European countries, and even in Asia. Once it is dusk, badgers emerge out of their homes. They check for danger before setting outside. Badgers are able to recognize another badger from the same group. That is possible through scents. The scent comes from its tail, which releases a powerful smelling liquid. As they dig through, the dirt is kept out of their eyes and ears. They are dangerous animals who can attack animals that are larger than them. Badgers are known to ward of bigger animals from their younger ones. They can run at speeds of up to 30 km/h.